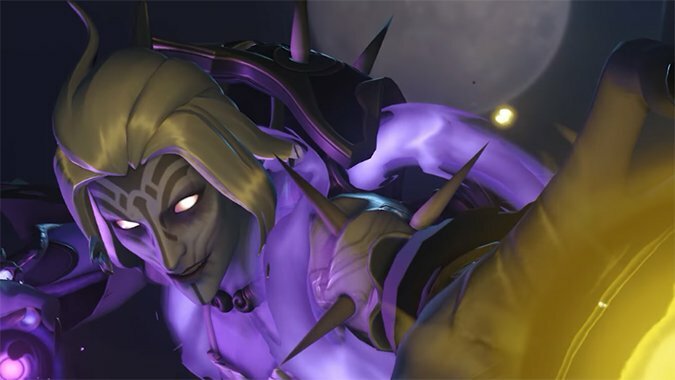 Yesterday, the Halloween Terror event started in Overwatch, and with it, we finally saw all the new skins and cosmetic goodies. 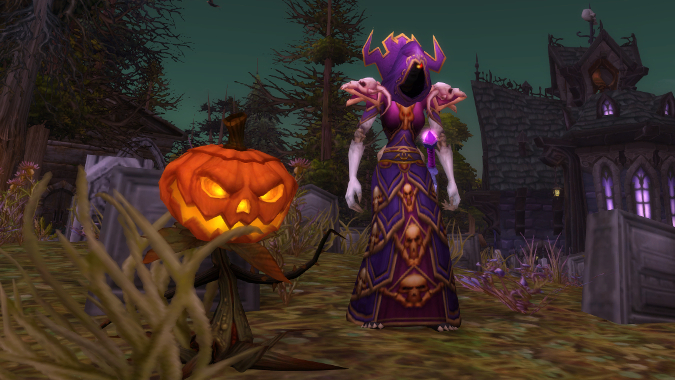 Hallows' End is nearly upon us. 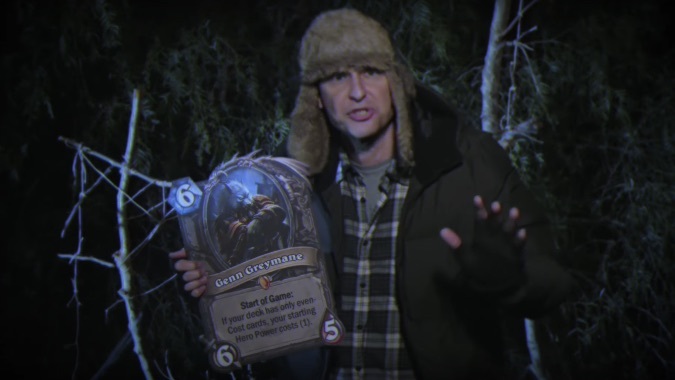 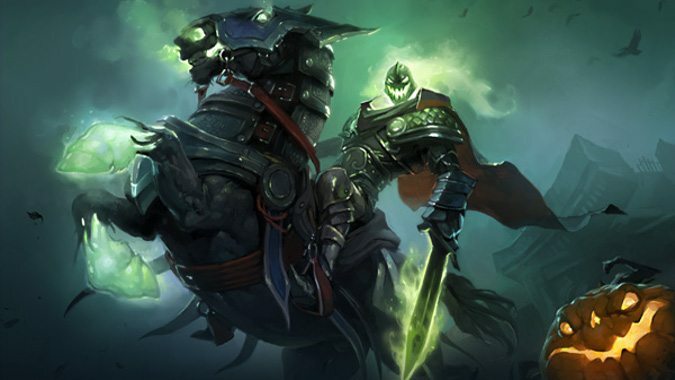 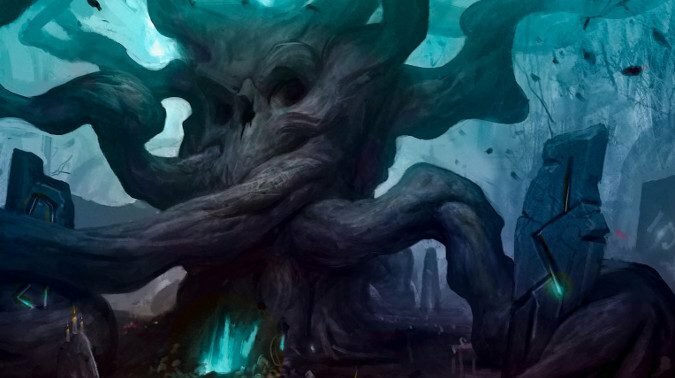 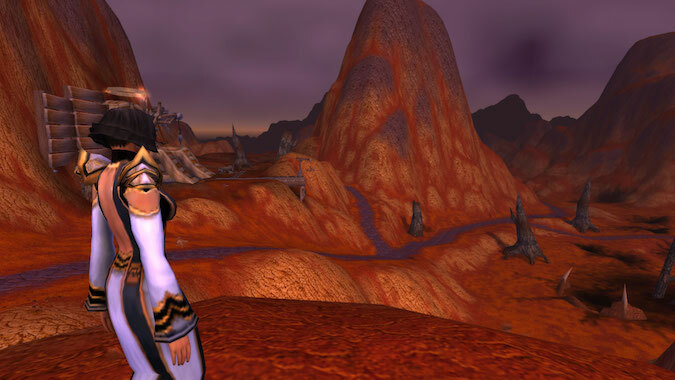 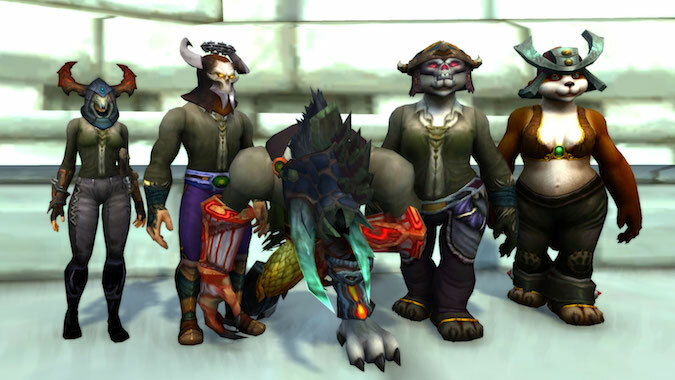 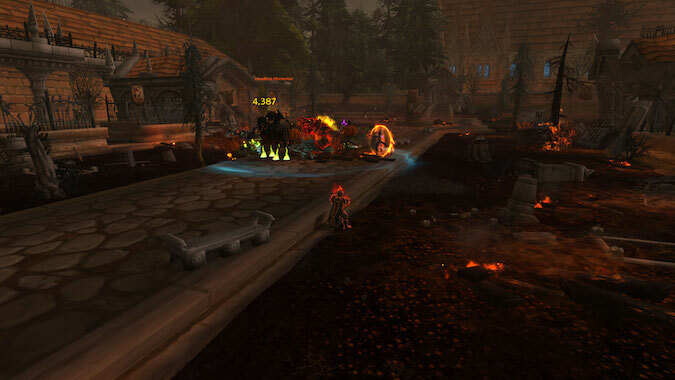 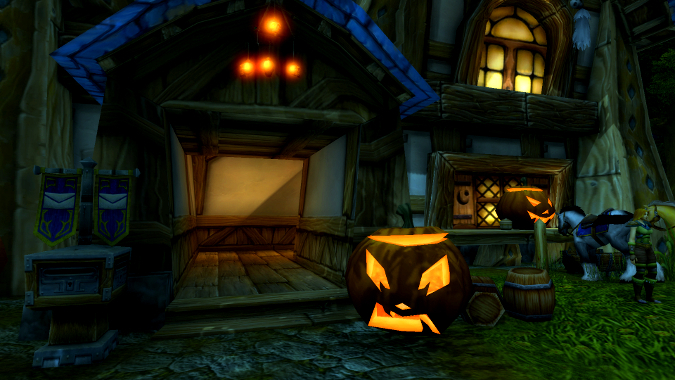 How did Blizzard’s Hallow’s End events treat you? 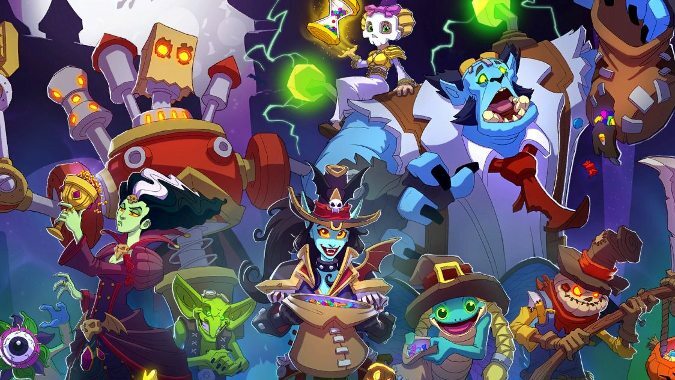 Yesterday officially concluded the last of Blizzard's Hallow's End event, with Heroes of the Storm's celebration ending a decent bit after both World of Warcraft and Overwatch's.